Revenue Accounting, LLC is a full-service Accounting firm licensed in Ohio. We offer a broad range of services for business owners, executives, and independent professionals. We are affordable, experienced, and friendly. 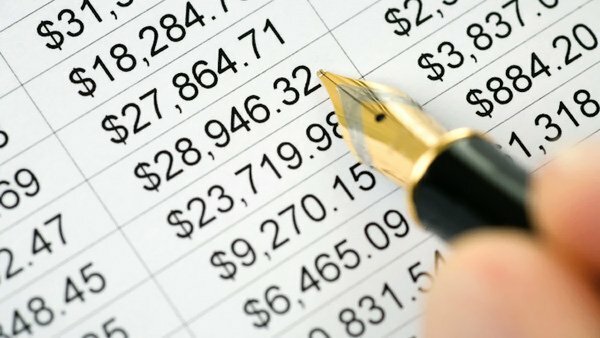 See below for links to pages highlighting some of our accounting services that we offer at Revenue Accounting, LLC. Payroll isn’t just about paying your employees. Consider all the parts of your business that touch – and are touched by – your payroll functions. Now consider all that payroll data and how it can help you with other parts of your business. New business insights. Easier compliance. A shortcut to taking your Human Capital Management to the next level. As a small business owner you have more important things to do than to keep your own books. We take care of your books for you, so you can get back to the job of running your business and generating income. So relax, sit back, and leave the daily mundane business of accounting to us…we actually enjoy our work! Tax Preparation from the Toledo, Ohio based firm of Revenue Accounting, LLC is a full-service tax firm offering small businesses, individuals, married couples and families over 25 years of personal tax preparation experience. Our tax preparation services are offered at a reasonable cost and are provided in a timely manner, without leaving any unexpected surprises or errors for our clients.